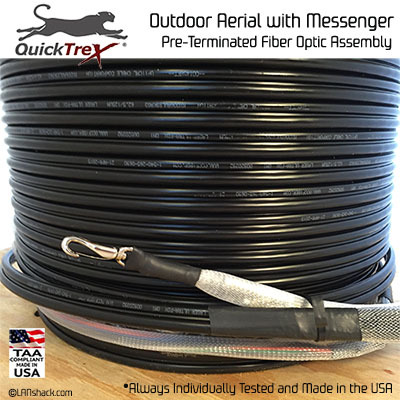 This QuickTreX Outdoor Aerial Assembly with messenger is perfect for outdoor aerial installations along utility poles without the need for cable lashing. 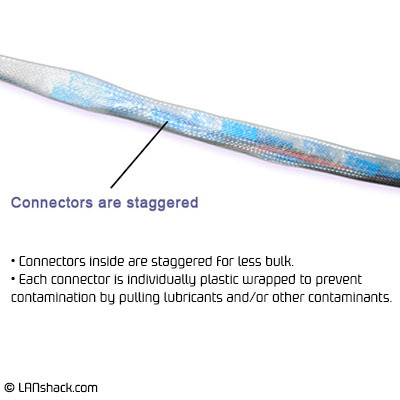 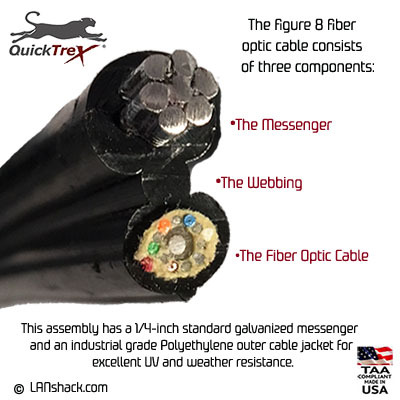 It comes in a figure 8 configuration, consisting of the messenger, the webbing, and the fiber optic cable. 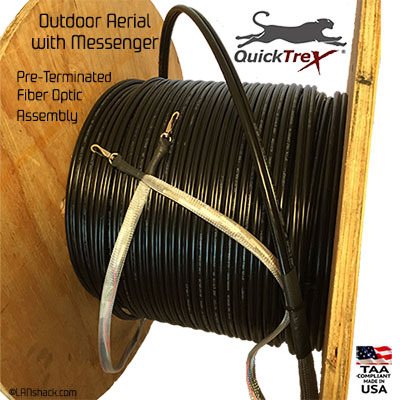 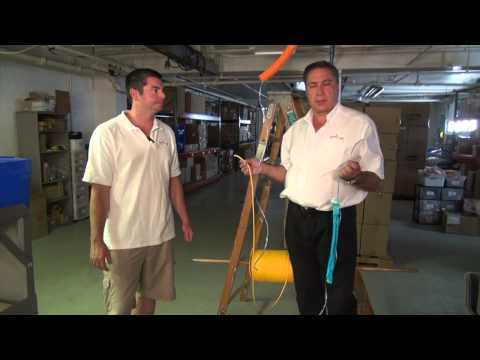 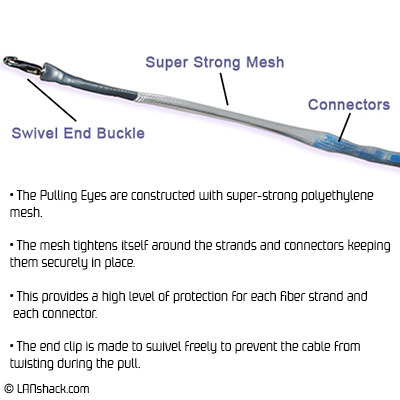 There are several advantages of the figure 8 messenger configuration, mainly that is reduces cost by eliminating the need to purchase a separate messenger wire and lashing wire. 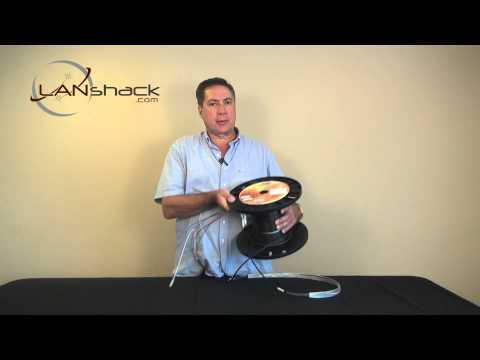 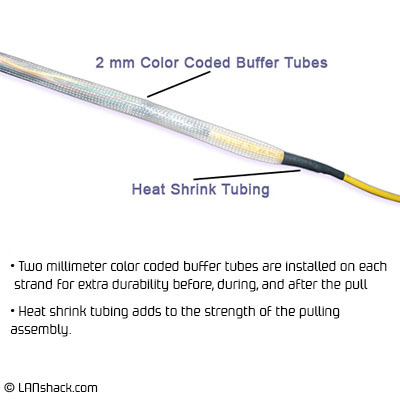 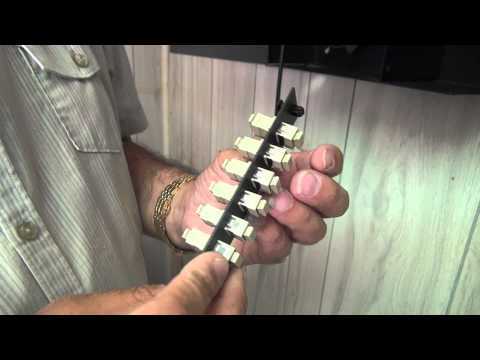 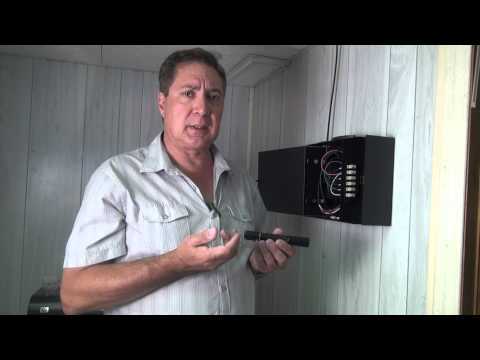 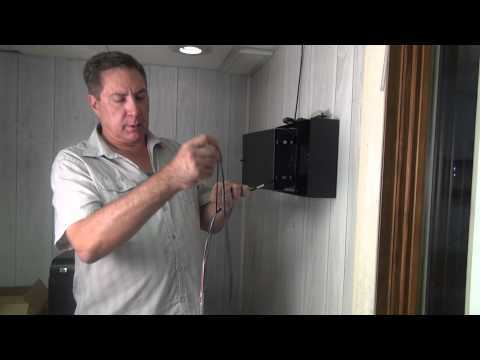 With this method, there is only one installation job, which also reduces labor costs.